What is justice? 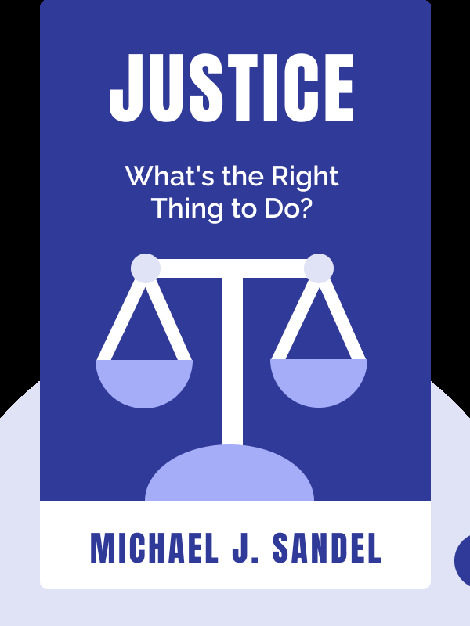 How can we act in a just and morally correct way? 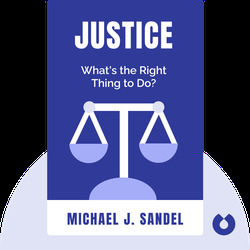 Drawing on various examples from everyday life, Michael J. Sandel illustrates how differently the idea of justice can be interpreted, for example, by philosophers like Aristotle and Kant. Over the course of Justice (2009), he urges us to critically question our own convictions and societal conventions. Michael J. Sandel (b. 1953) is an American philosopher. He studied at Oxford and has been teaching political philosophy at Harvard for three decades. His lectures on justice have become so popular that tickets for seats in his lecture hall have to be raffled off. In 2009 his lectures were documented for American television and can now be viewed online at www.justiceharvard.org.